Welcome toKeller Williams Realty East Idaho, your source for Idaho Falls real estate. In today's competitive real estate market, timing is everything. Many good homes are sold before they are ever advertised. 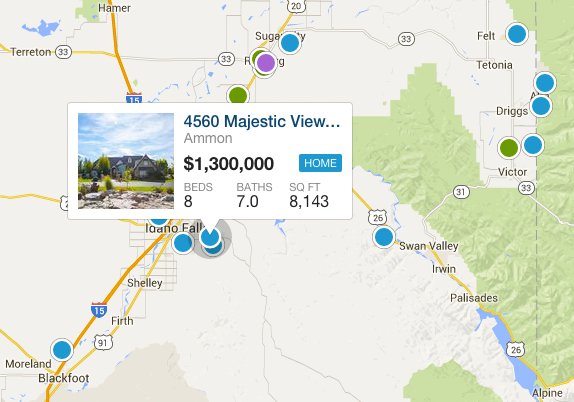 Search through Idaho Falls MLS listings, or beat other homebuyers to the hottest new homes for sale in Idaho Falls with my Advanced Idaho Home Search feature. You can also view bank owned properties on my Idaho Falls Foreclosure page. If you own real estate in Southeast Idaho that you're thinking of selling, I would be happy to provide you with a FREE Idaho Home Evaluation. 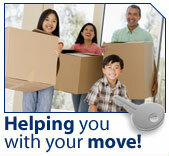 If you are planning a move to the Idaho Falls area be sure to check out my Idaho Falls Area Links page, and you can also request a free Idaho Falls relocation package. 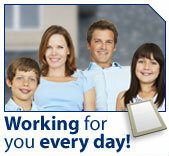 Whether you are buying or selling a home, hire a real estate agent like me, who wants to earn your business. I invite you to contact me as I'd be happy to assist you with this important transaction. Please browse my website for listings, reports and important Idaho Falls real estate information, or check out my featured listings page.